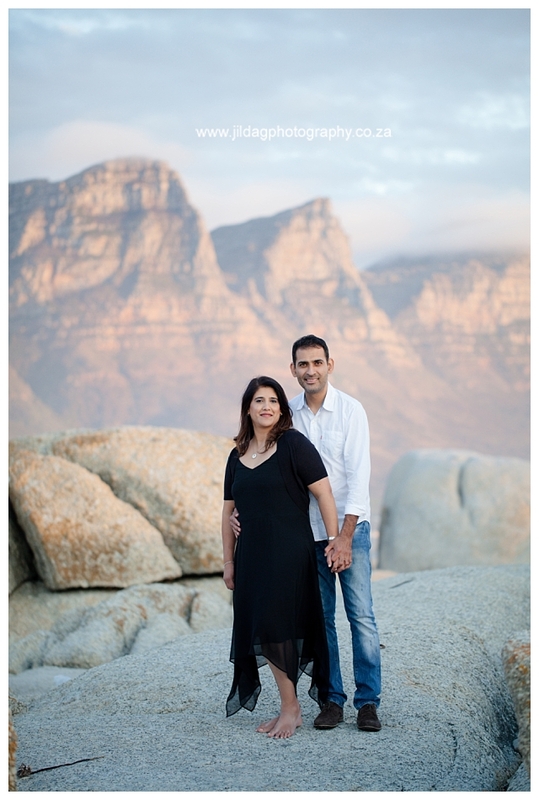 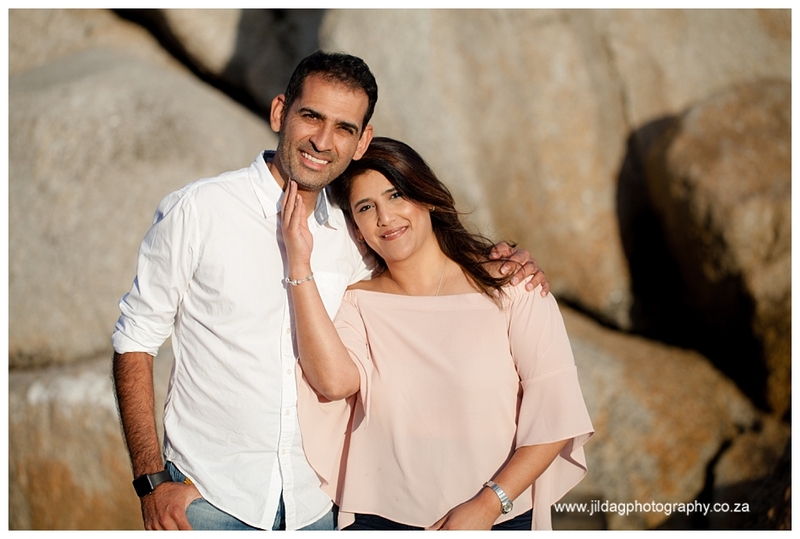 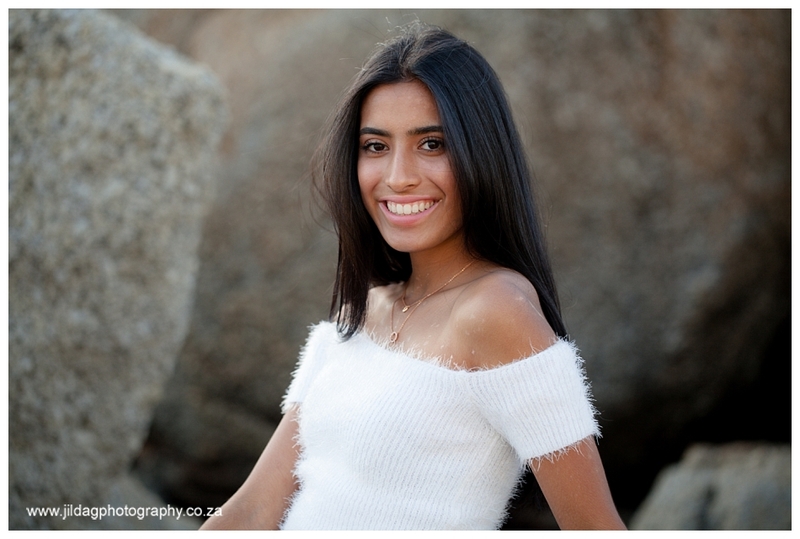 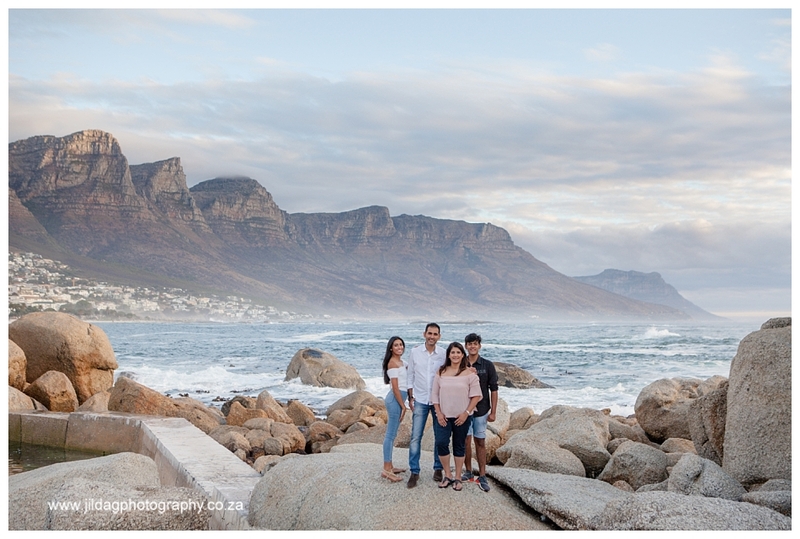 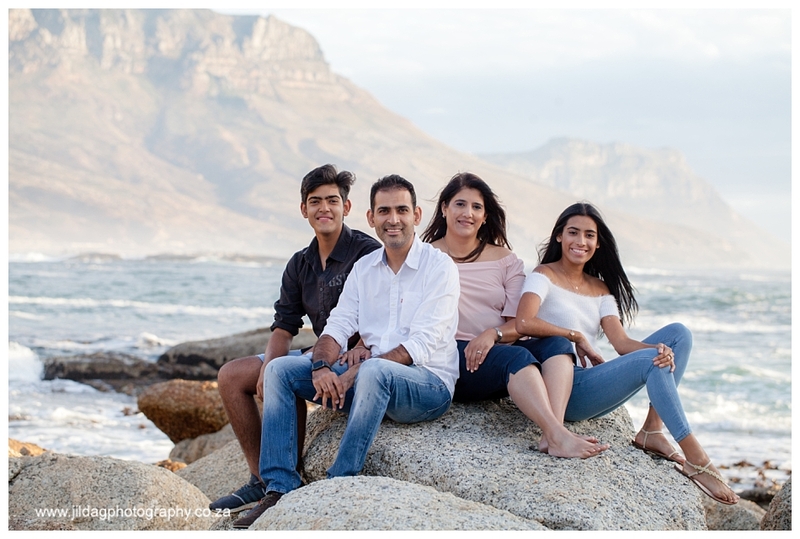 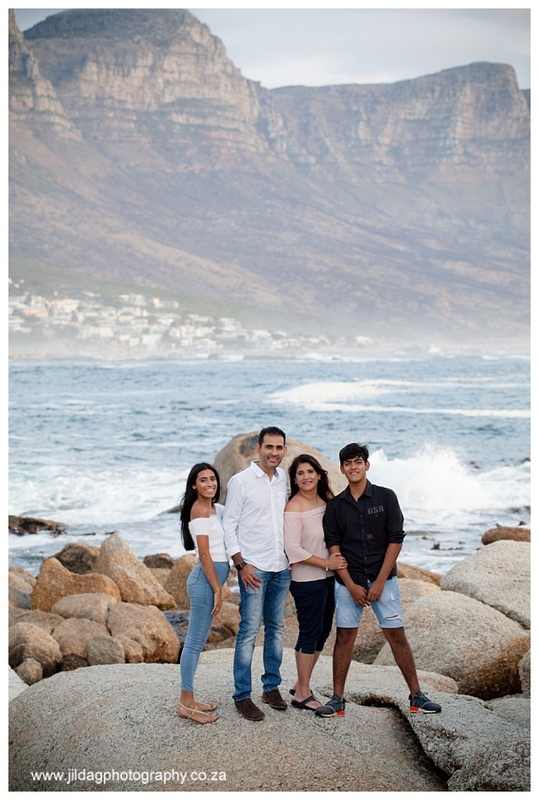 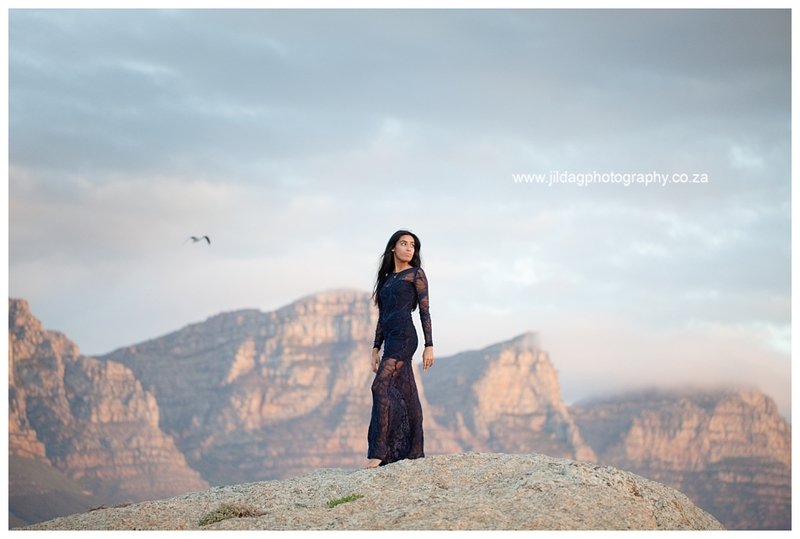 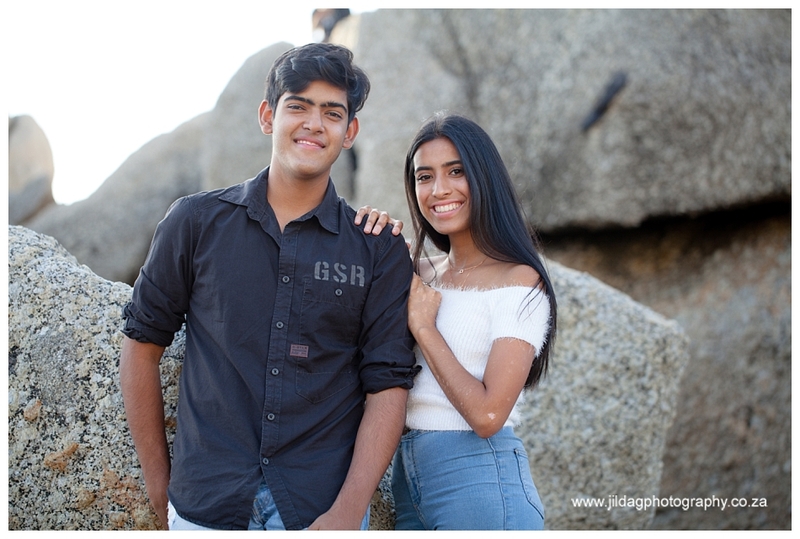 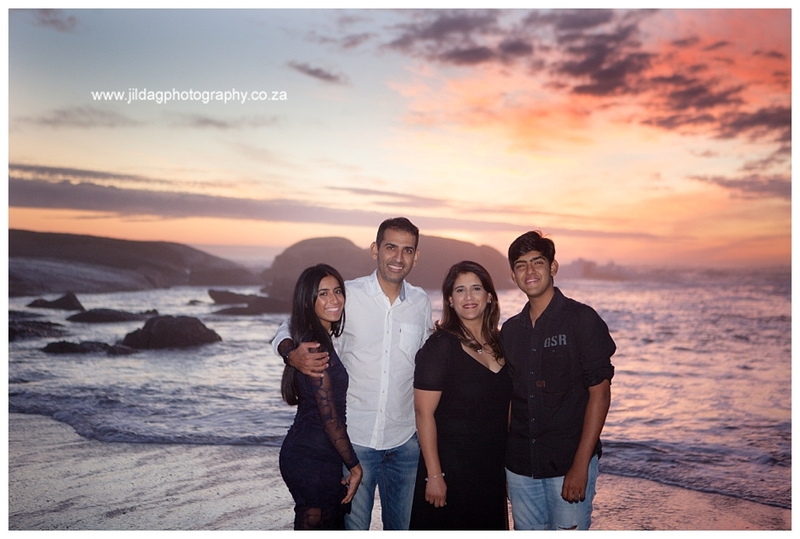 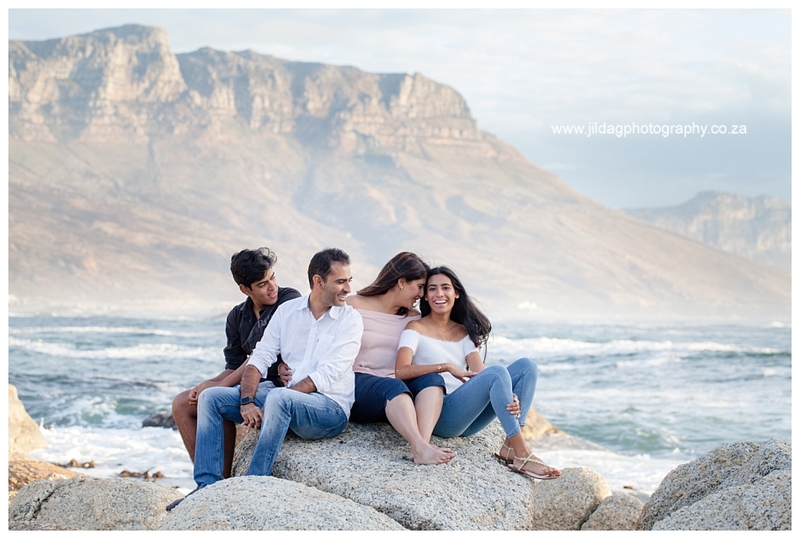 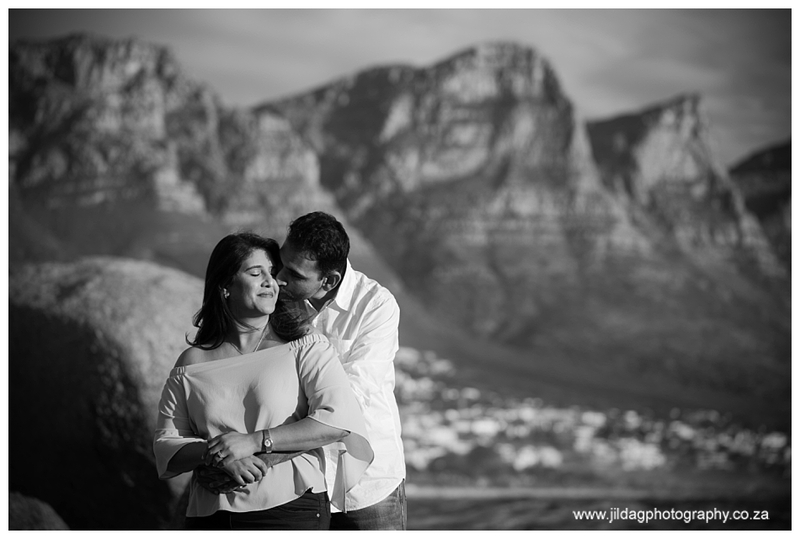 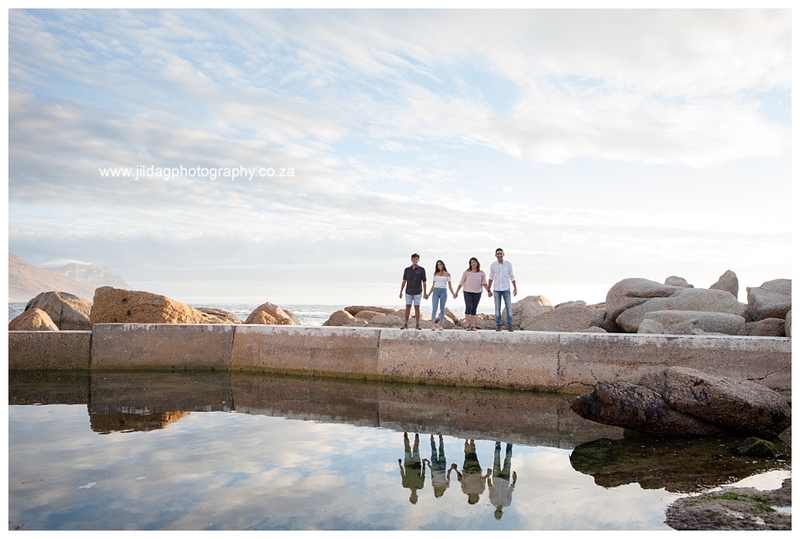 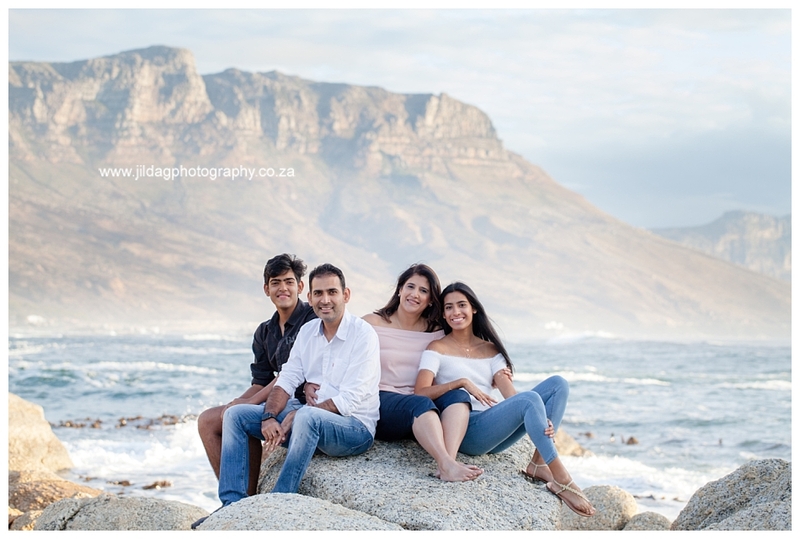 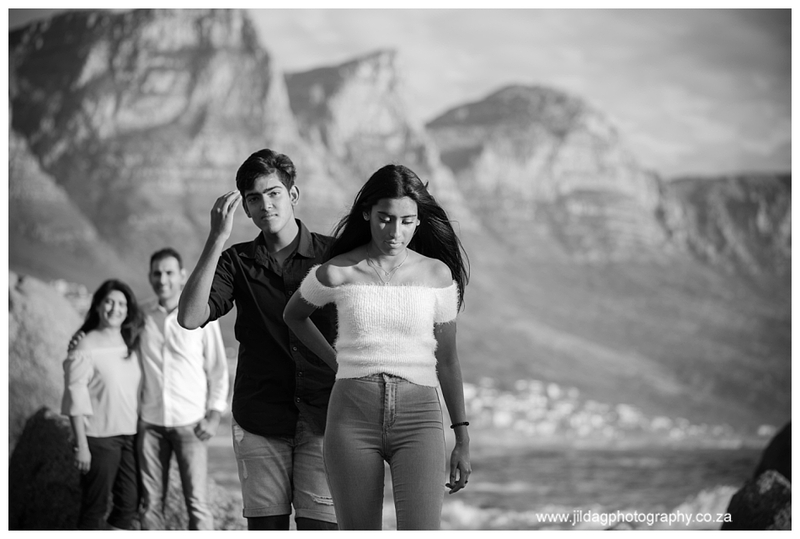 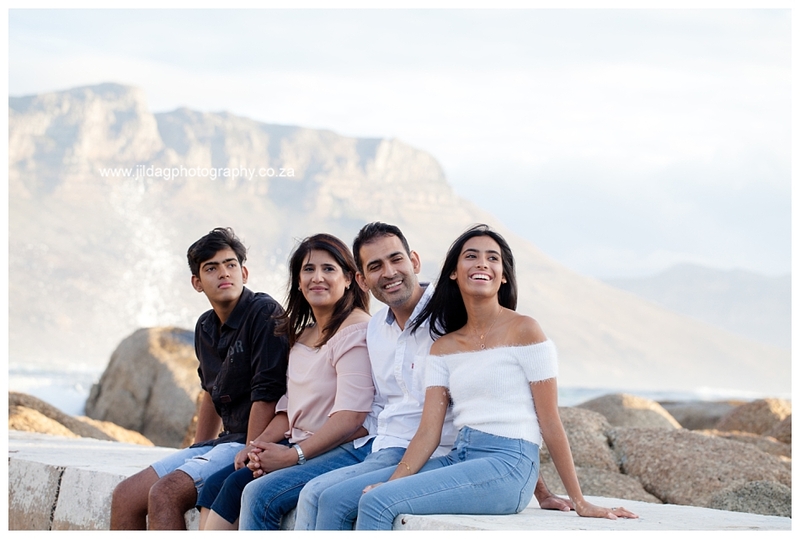 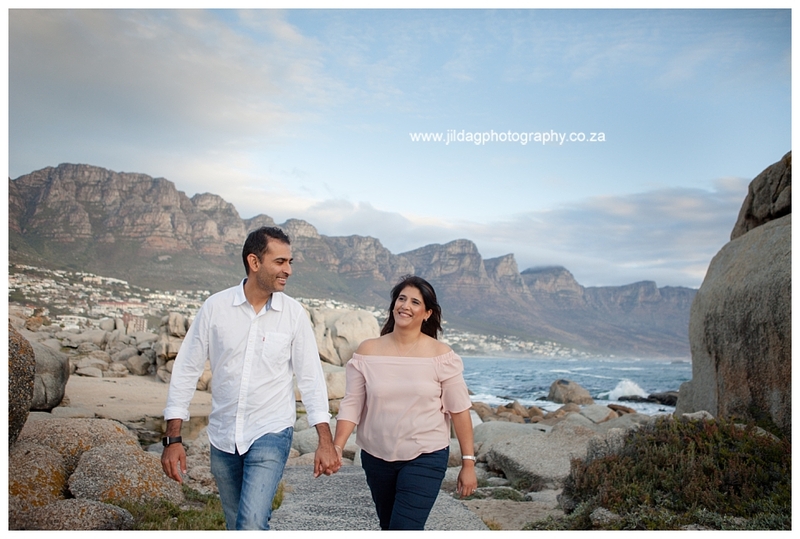 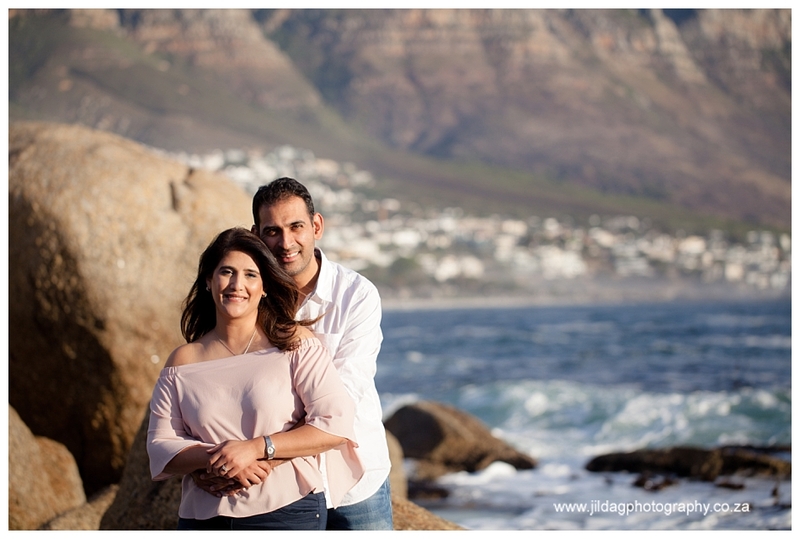 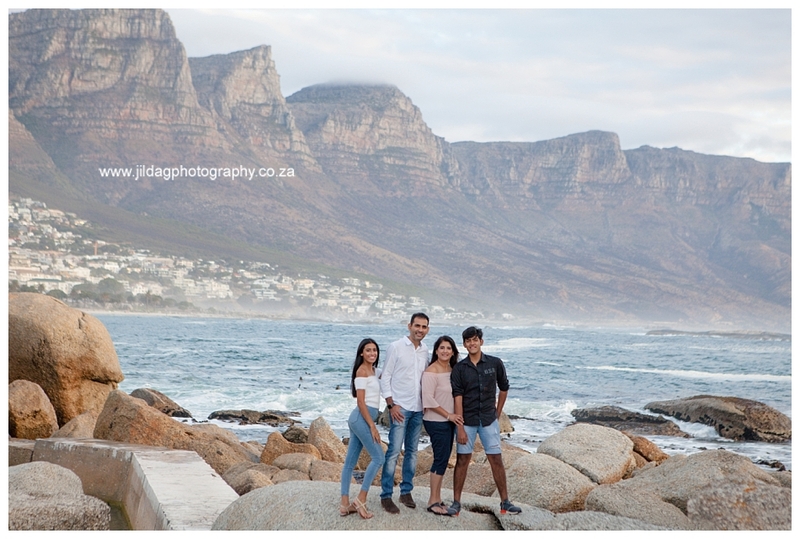 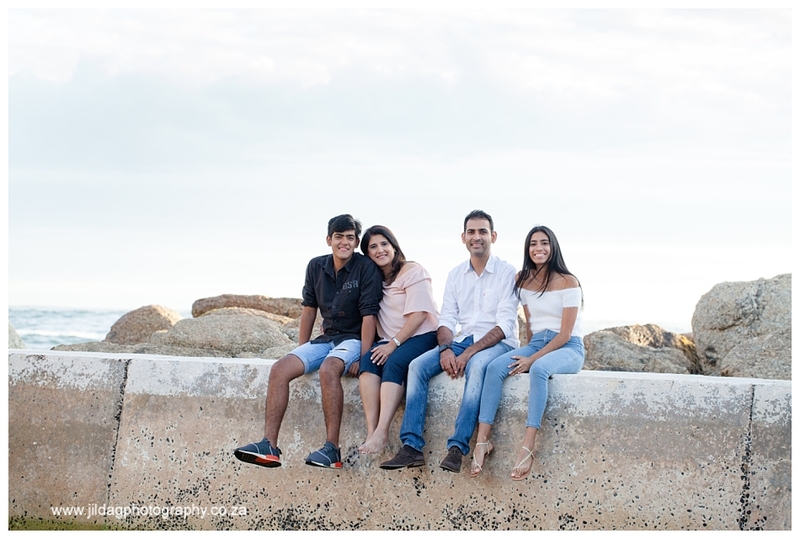 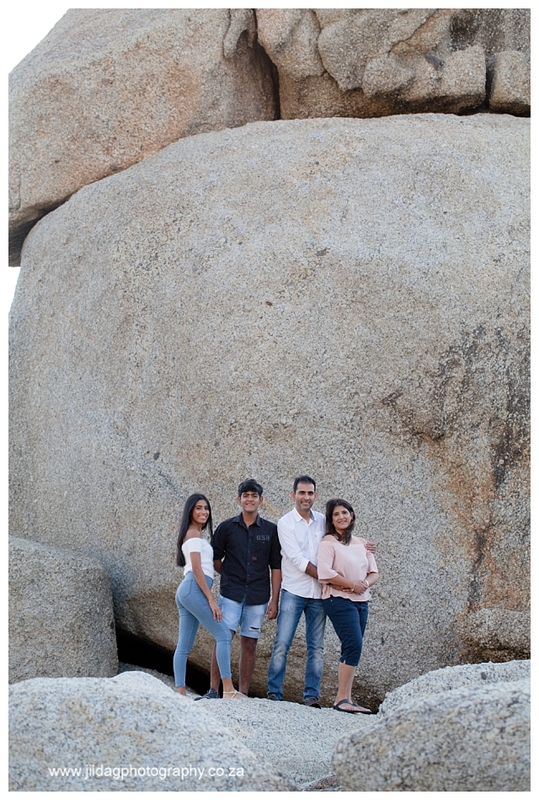 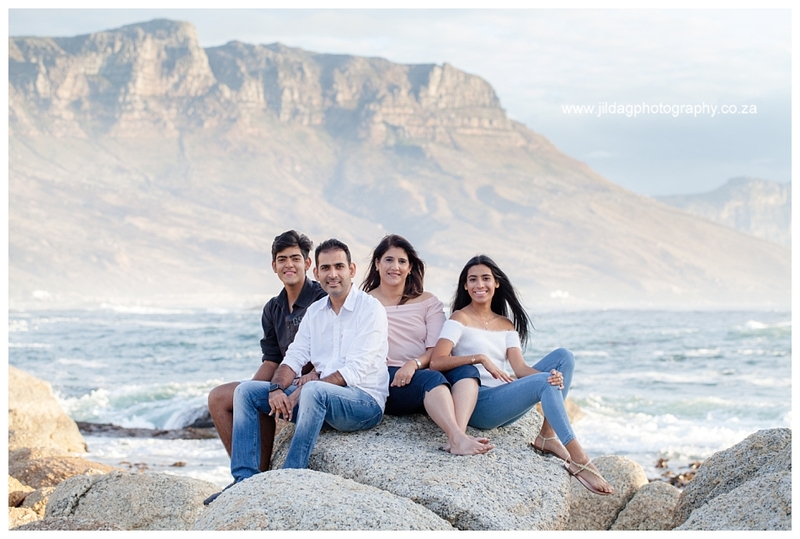 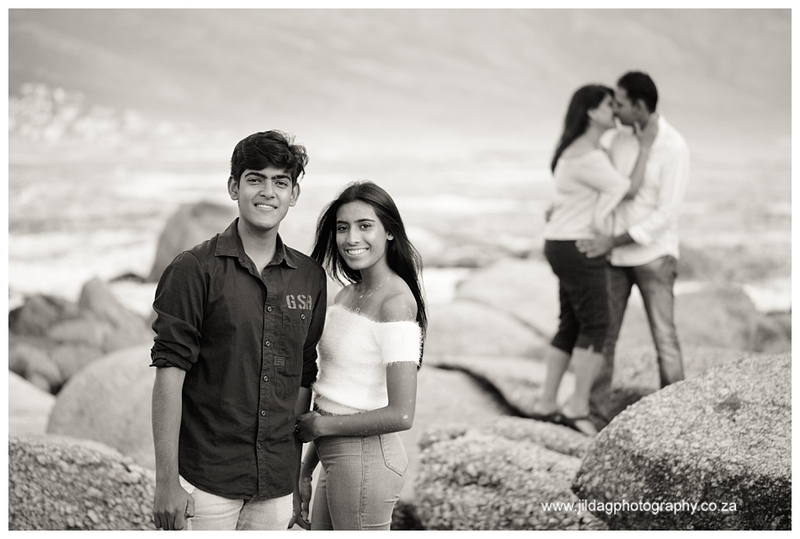 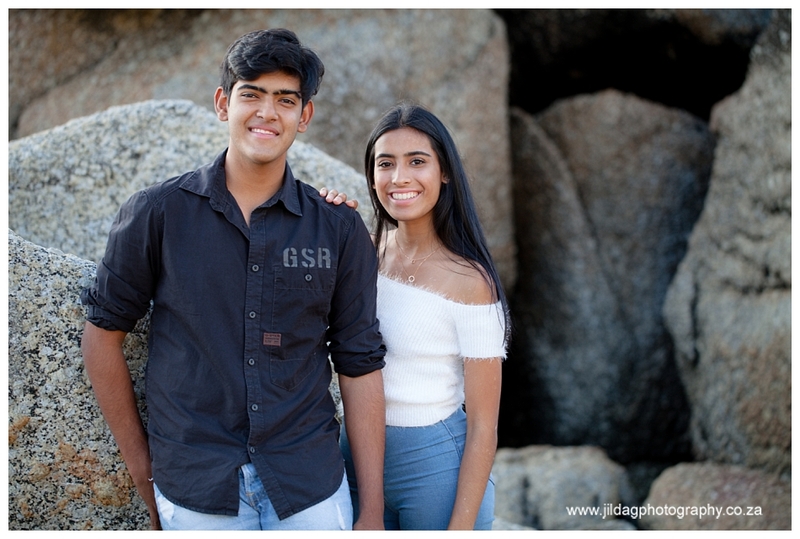 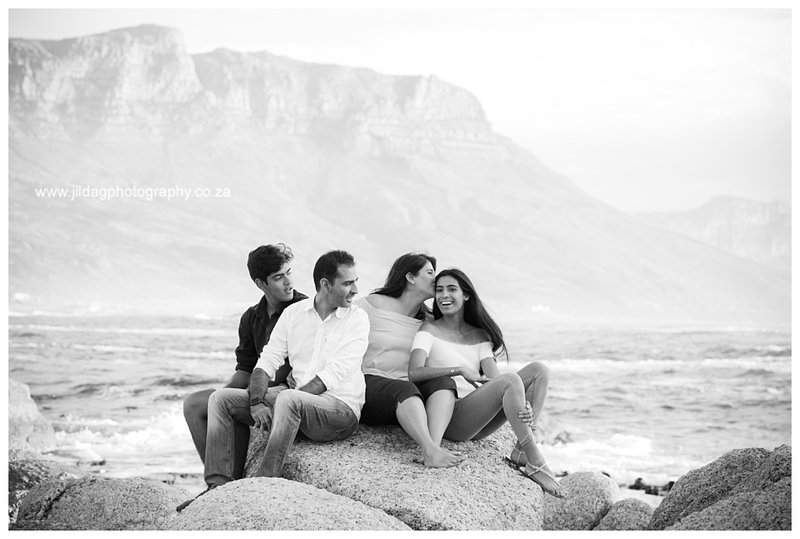 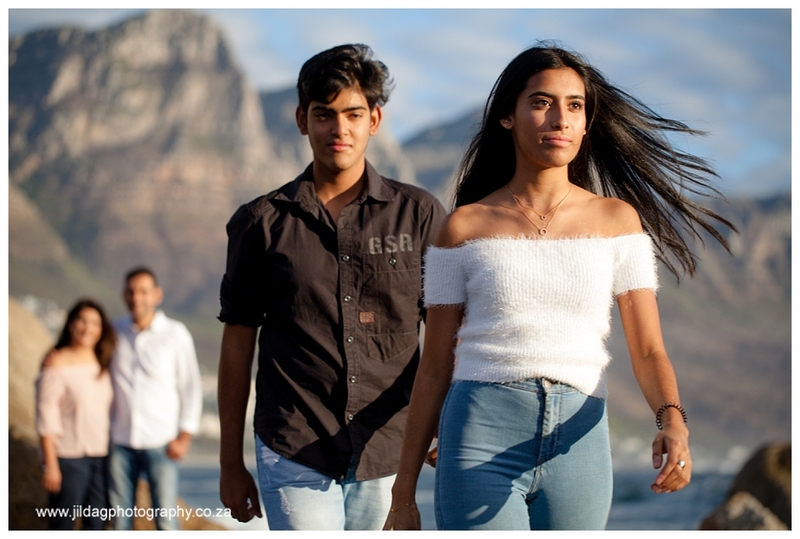 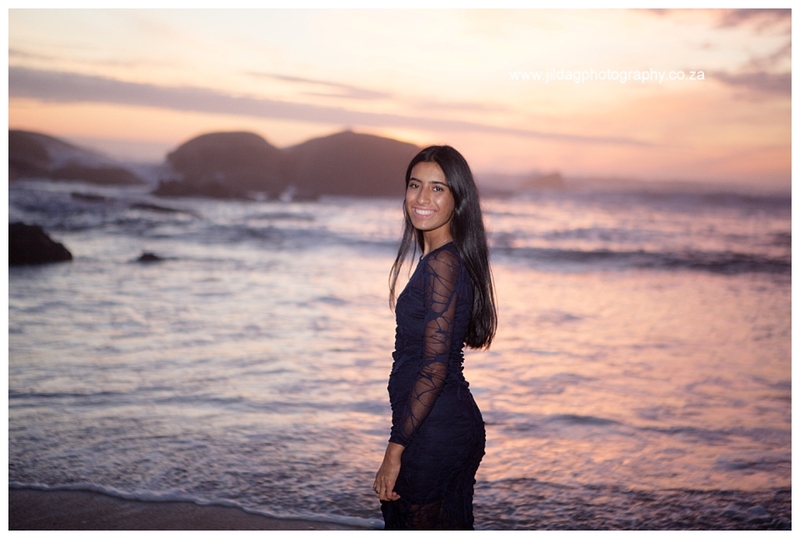 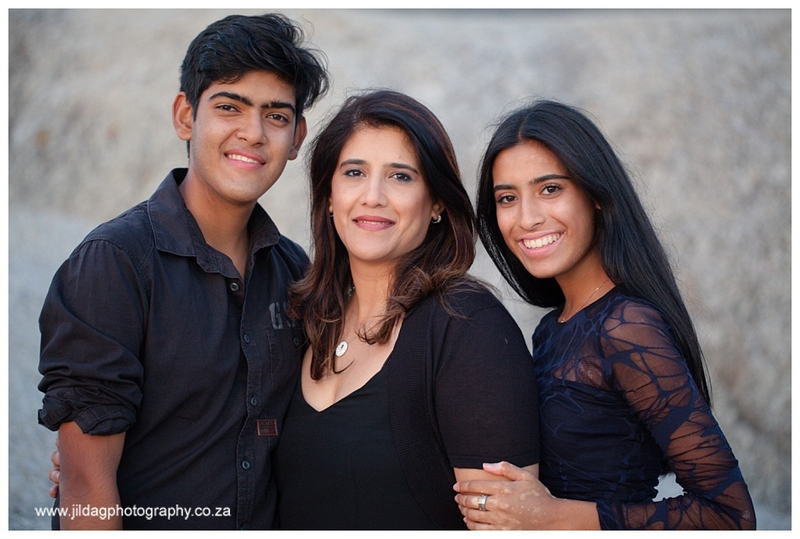 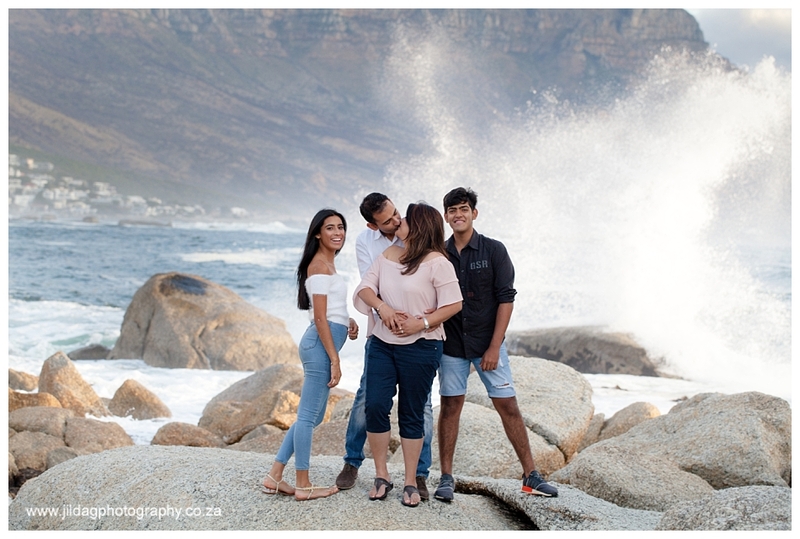 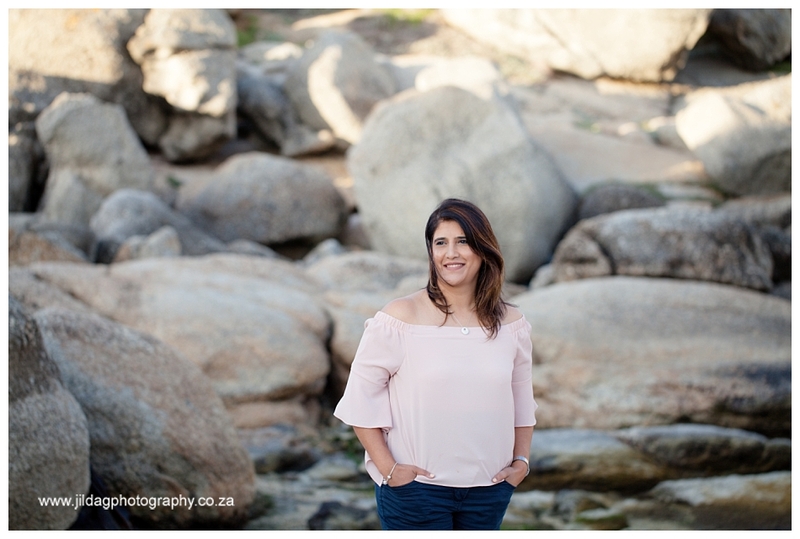 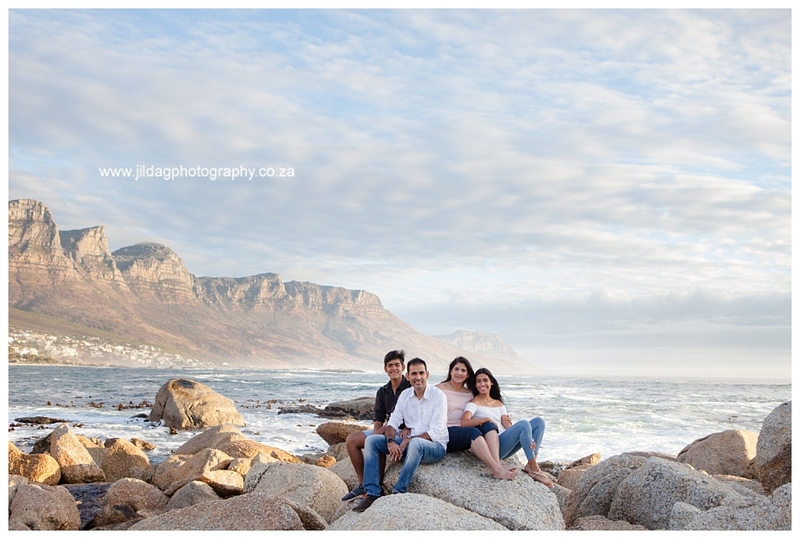 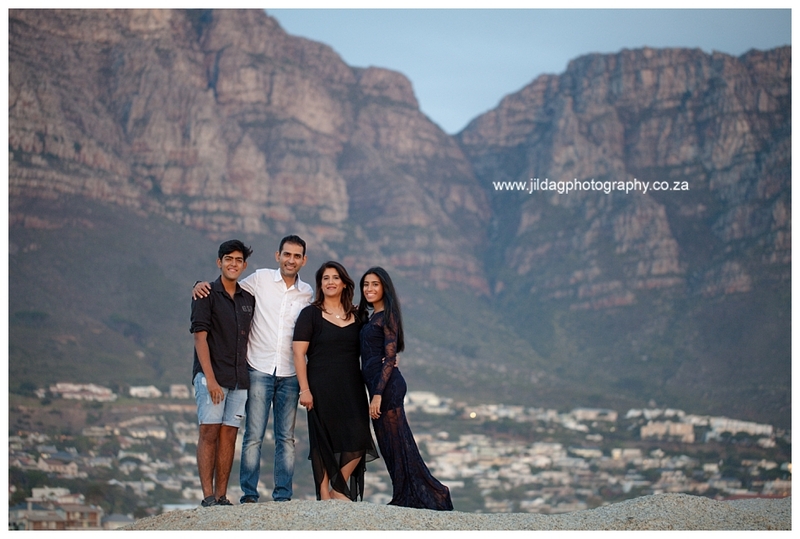 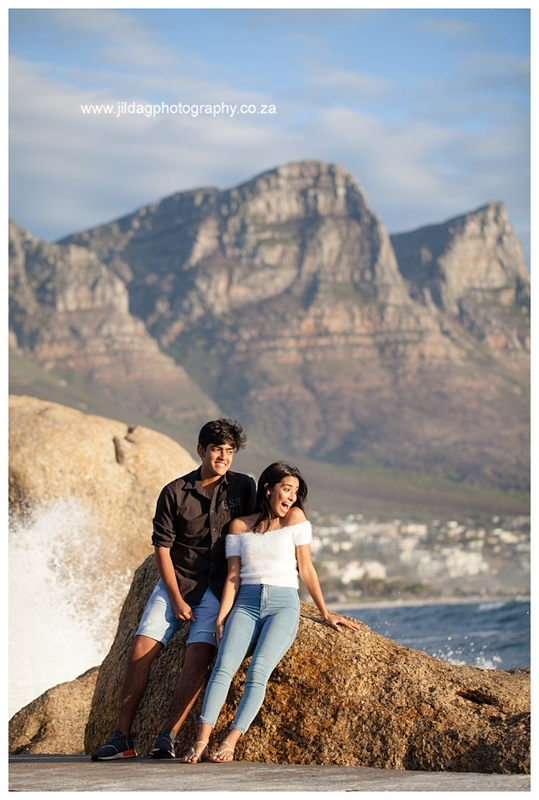 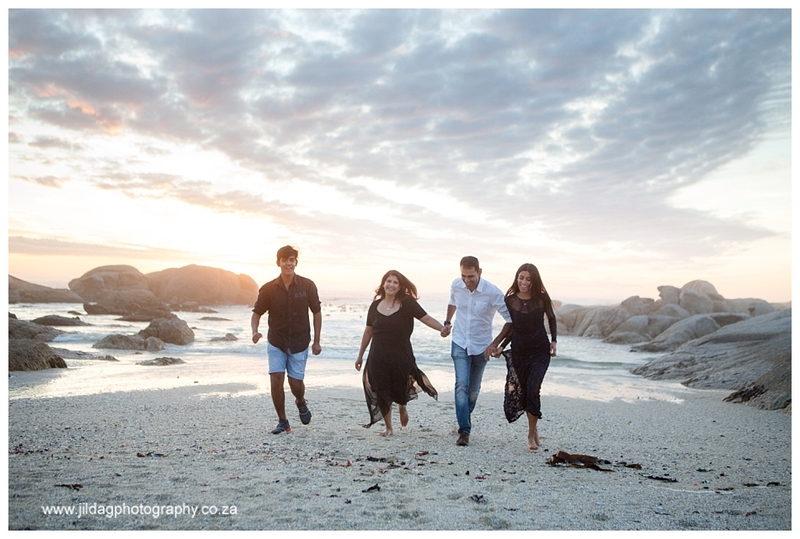 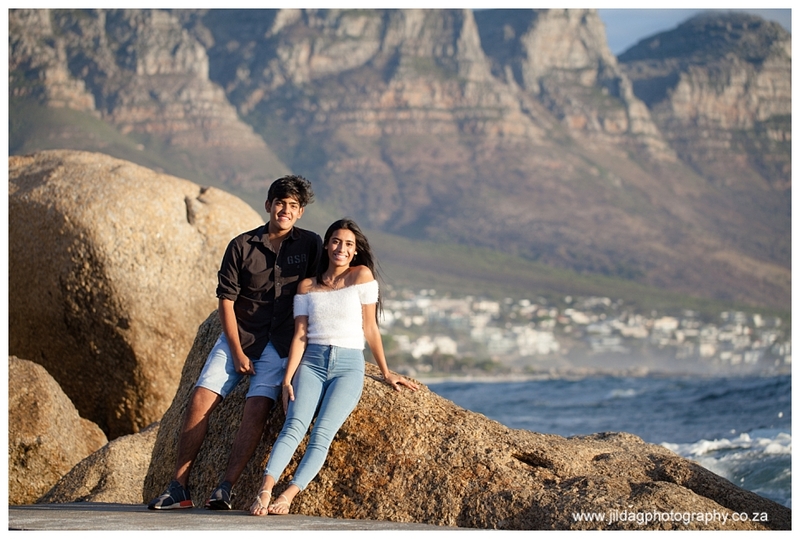 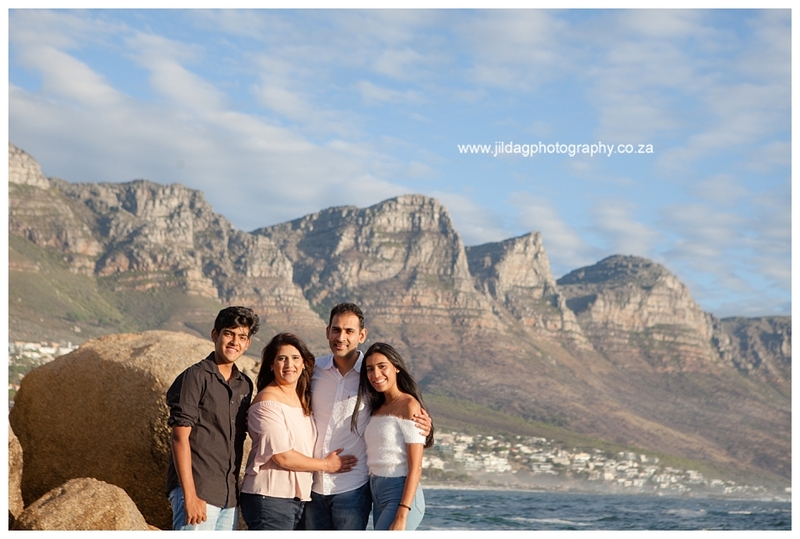 The Jeeva family were in Cape Town for the weekend and decided to have a family photo shoot and use our beautiful sea and mountains as a backdrop. 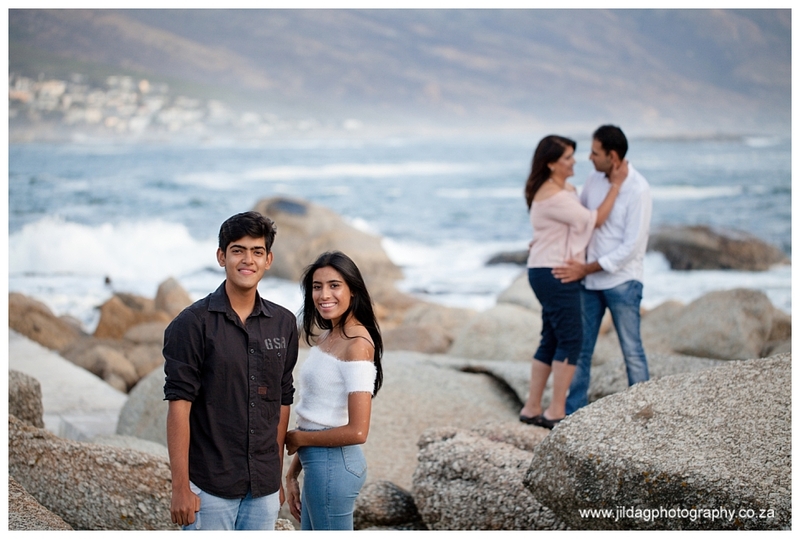 Can’t say I blame them. 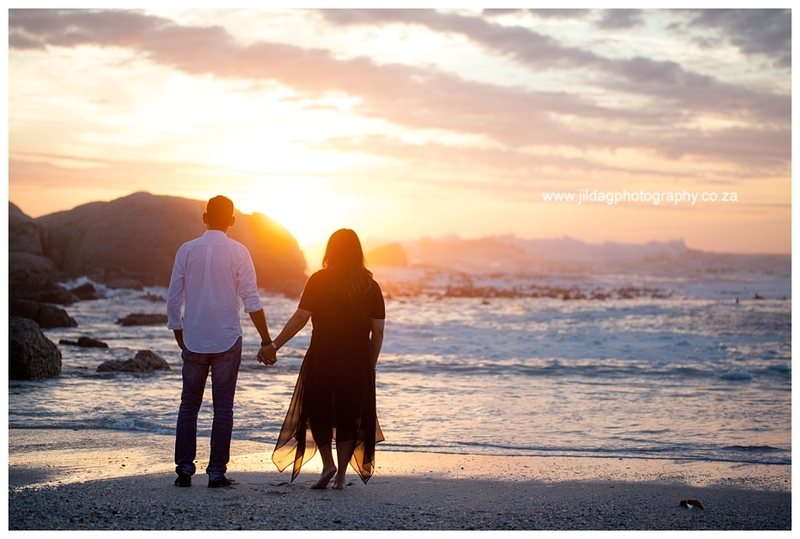 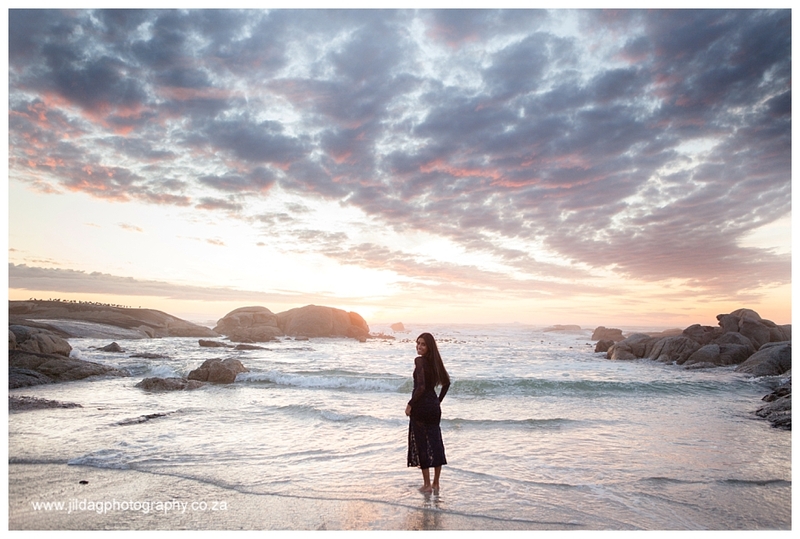 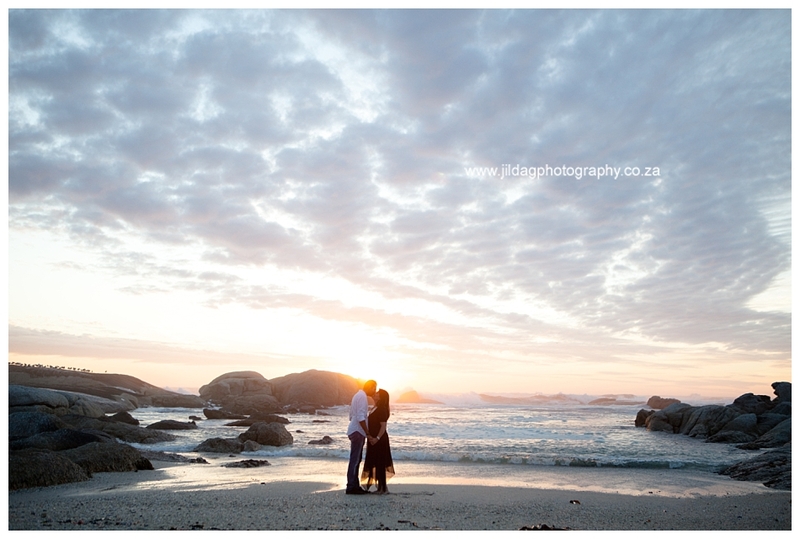 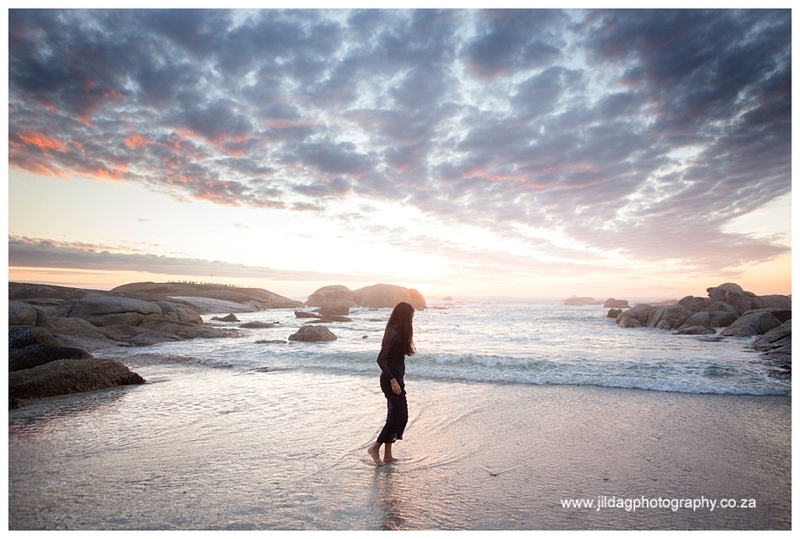 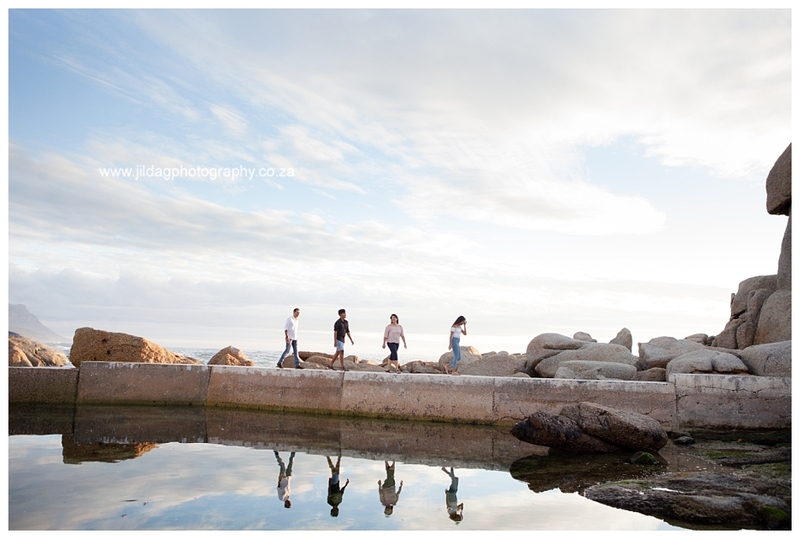 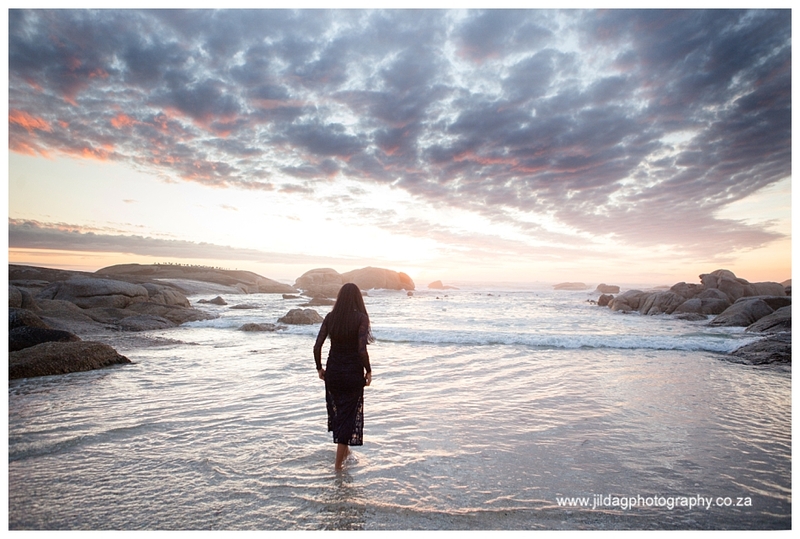 We couldn’t of had a better autumn sunset in Camps Bay that evening. 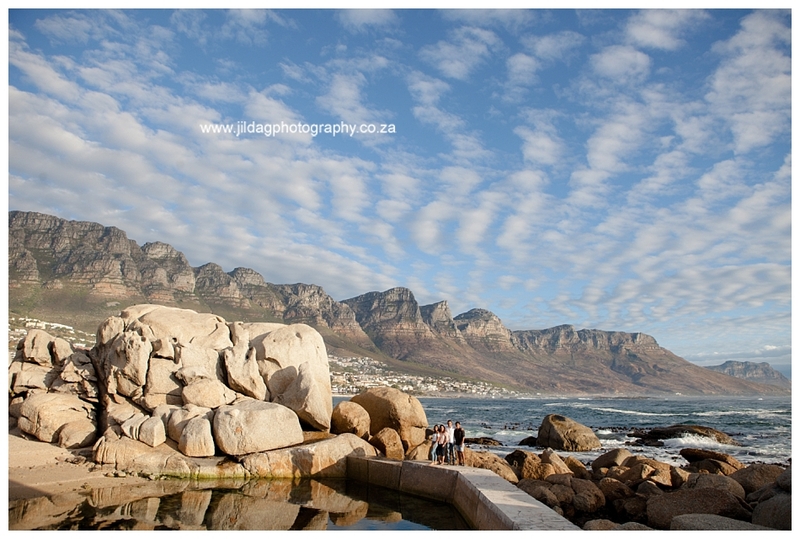 What an incredible city I am fortunate enough to call home.